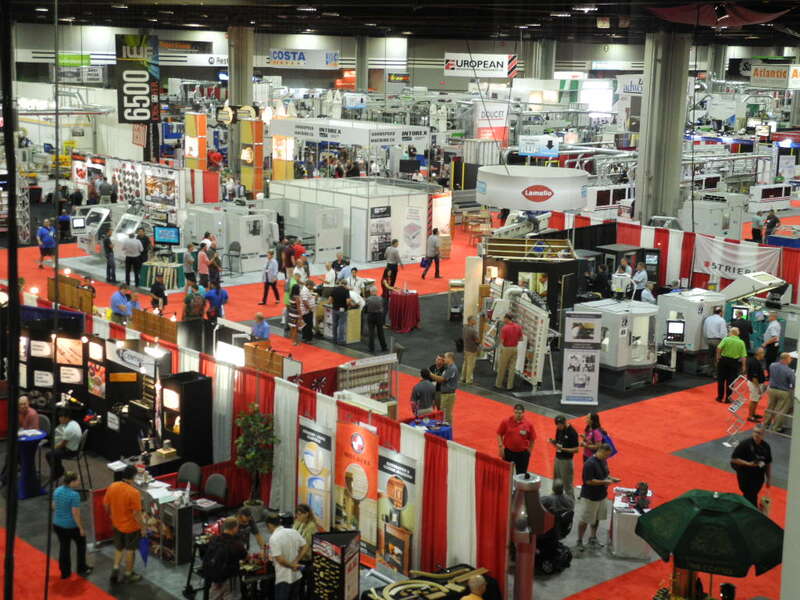 ATLANTA – The International Woodworking Fair announce it is offering educational discounts for attendees participating in the educational conference at IWF 2014, the woodworking show running Aug. 20-23, 2014 in Atlanta. Attendees who purchase a full day Symposium program will also receive a complimentary educational session on other sessions during IWF. Discounts are based upon each individual registration. Attendees who purchase one educational session at $55 receive the second registration 50% for a price of $27.50 per individual registration. “Training is essential to our industry’s growth and development, commented Rick Hannigan IWF 2014 chairman and Director of Marketing Weinig/Holz-Her. 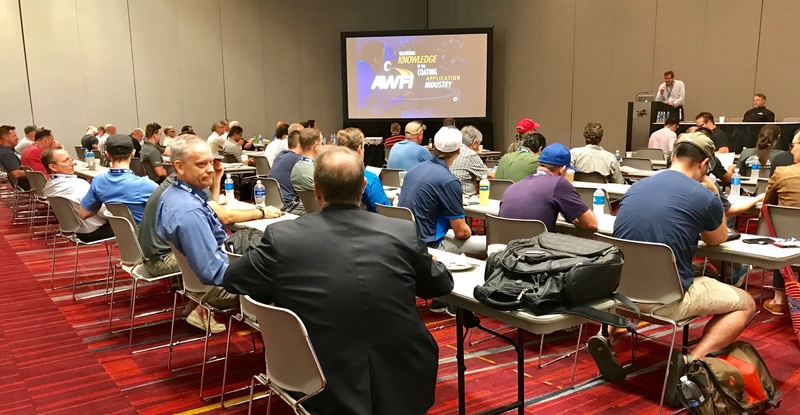 “We want to give the attendees the opportunity to attend as many educational programs as possible, to stay informed on important topics of interest to our industry. Industry experts will conduct and participate in a wide range of educational opportunities." The largest woodworking technology trade show in North America is held every other year at the Georgia World Congress Center in Atlanta, Ga., and is ranked among the largest trade shows in the world. Recognized around the world as the pre-eminent event for introducing and selling manufacturing equipment, supplies and innovative new technology, IWF attracts visitors from every level of the industry and over sixty foreign countries and all 50 states. 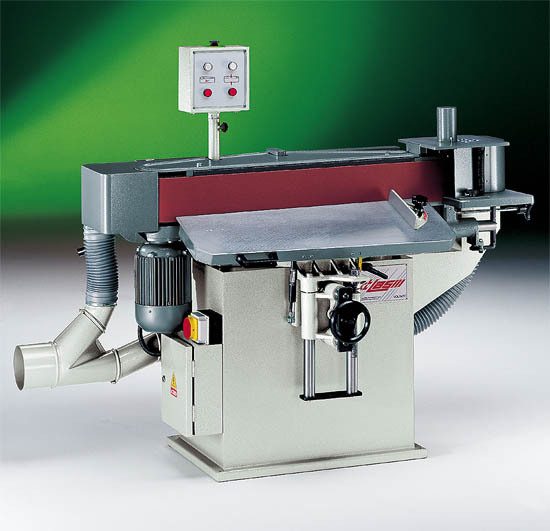 For more information about the International Woodworking Fair, go online to www.iwfatlanta.com, or call (404)693-8333.